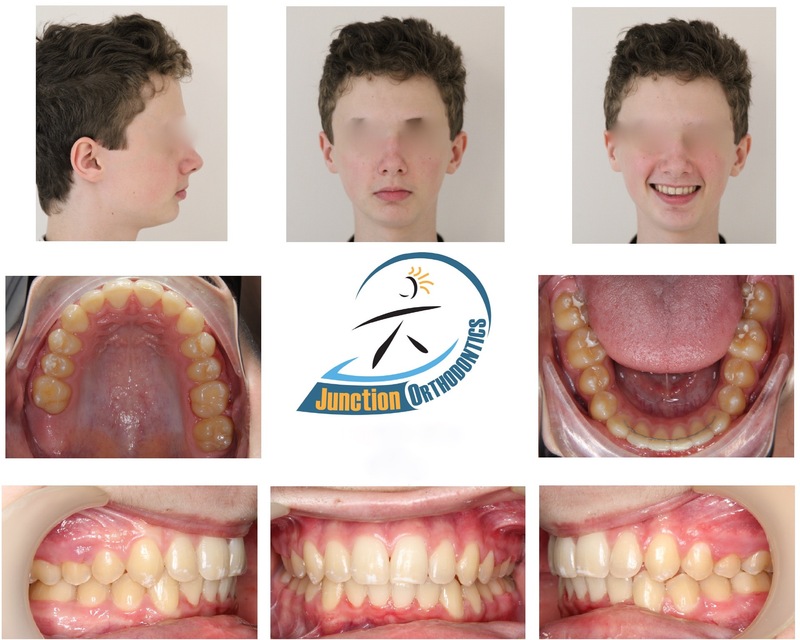 As orthodontists, we catagorise bite differences into “classes” This enables us to distinguish between the many varied cases that come before us. 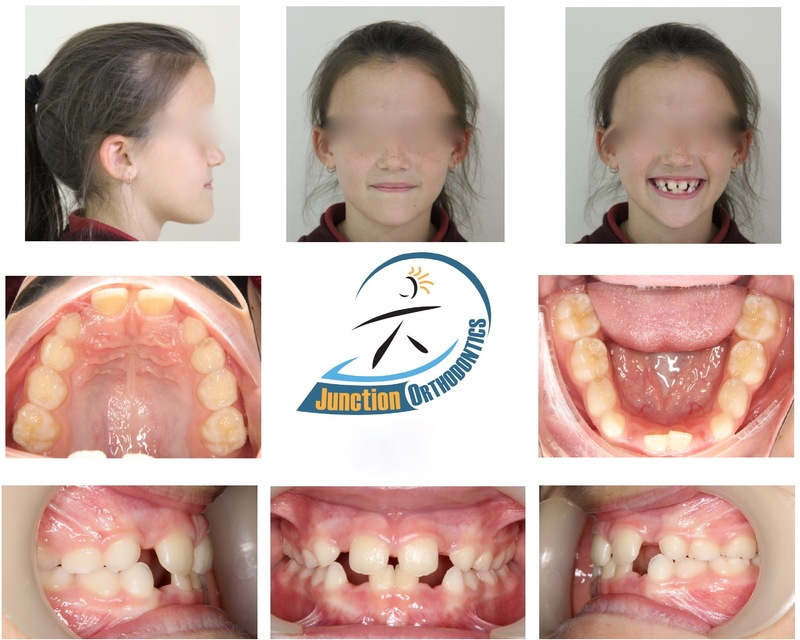 There are subclasses within these but in its simplest form, class I is a normal bite, class II is a forward position of the top teeth relative to the position of the lower teeth and a class III bite is where the bottom teeth are in front of the top teeth. 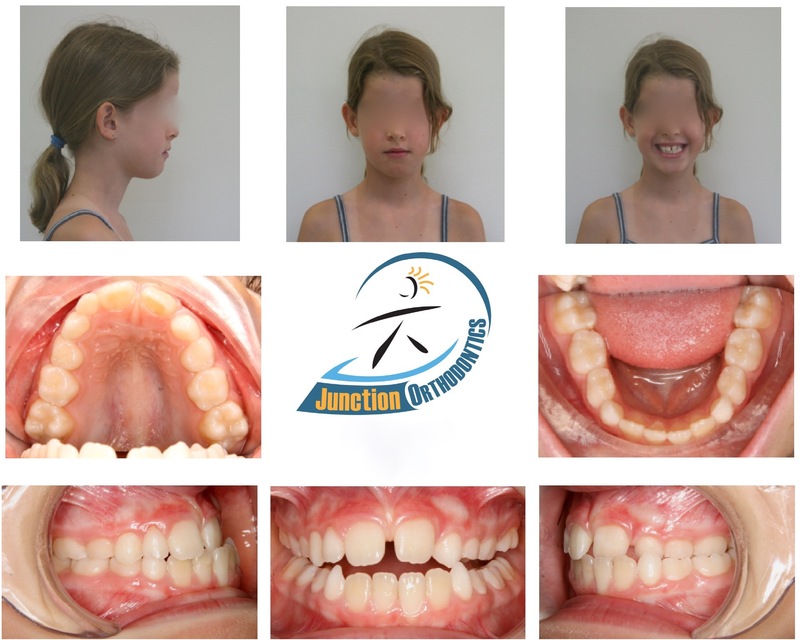 Additionally, there are individual tooth problems, jaw problems and combinations to complicate things. 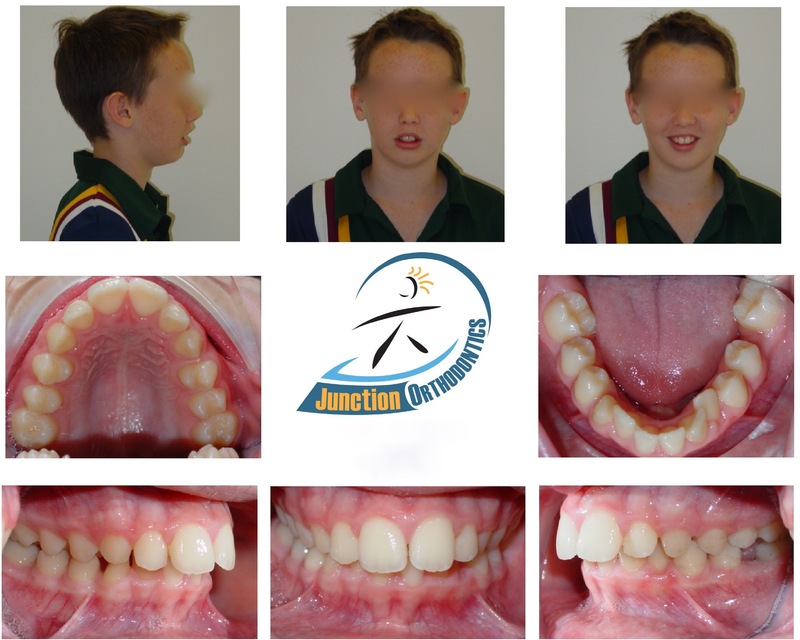 In the Australian population, class I and II make up more that 90% of the cases we see. 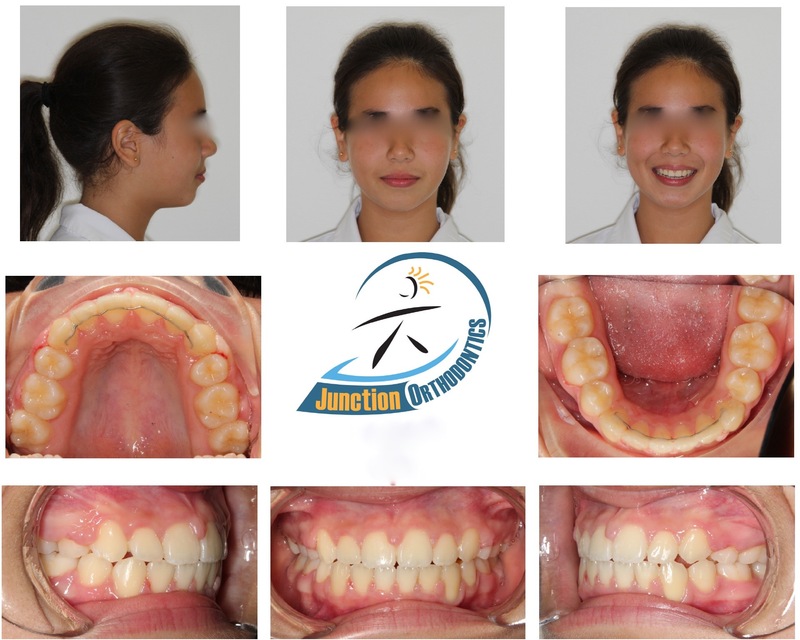 The incidence of Class III is approximately 3% so you will understand why most of the images represent our class I and II cases. 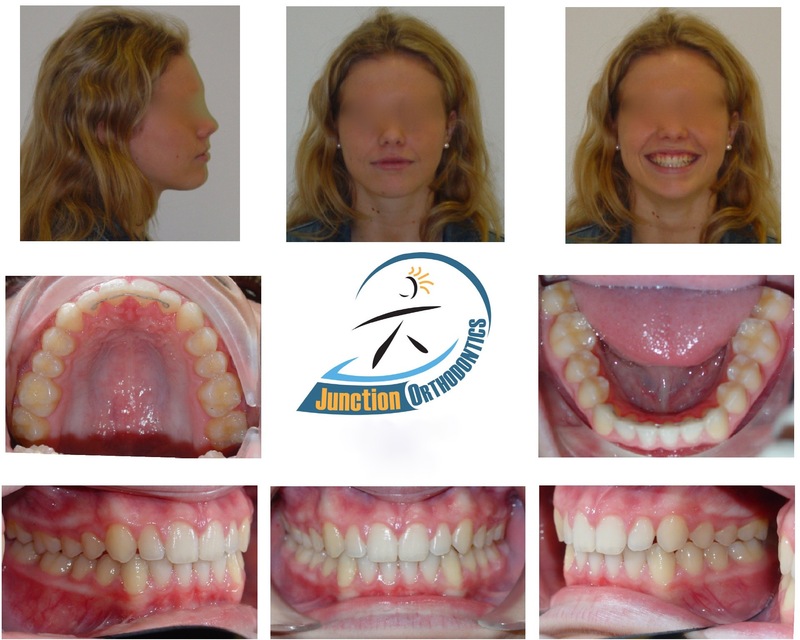 As you look through the following images, you will probably come across something similar to what you have (or had as a past patient). 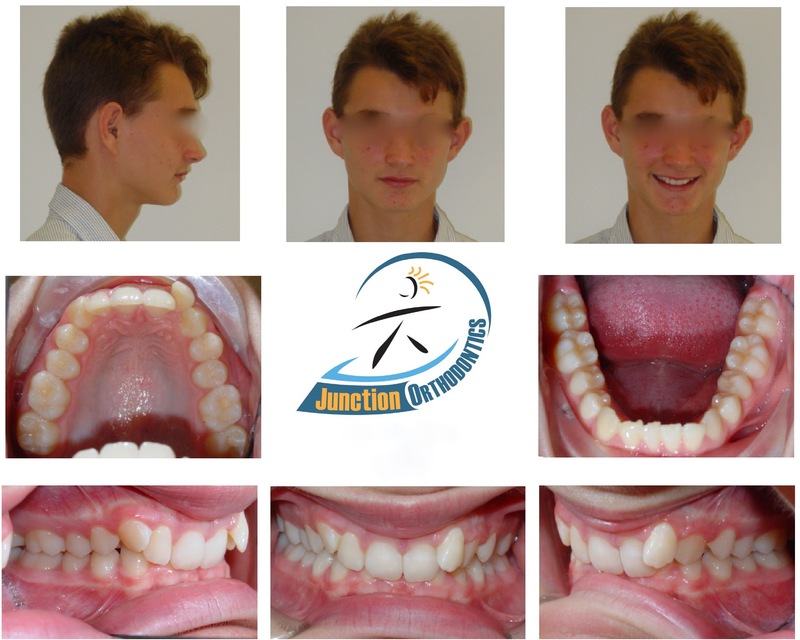 Some teeth fall into different classifications. 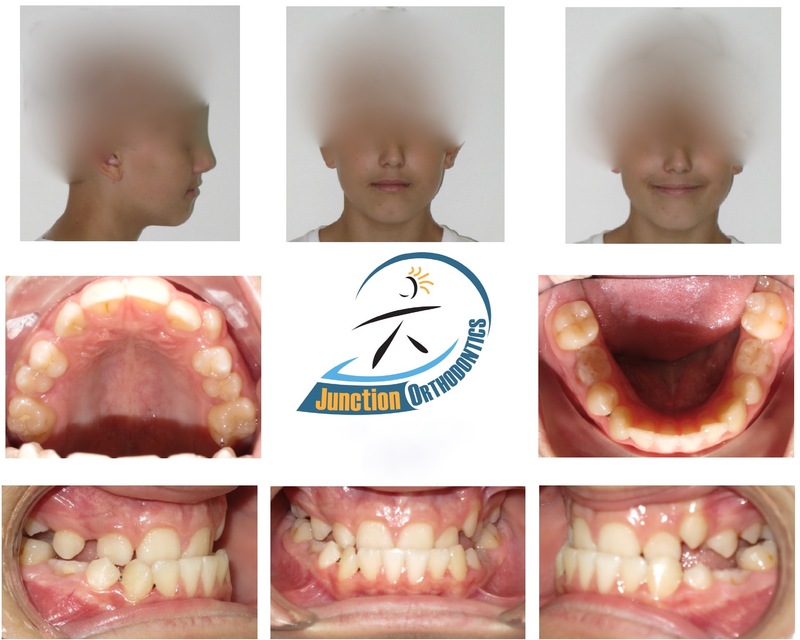 Crowding or spacing can be found in all three classes and you will notice that there are two forms of class II bites. 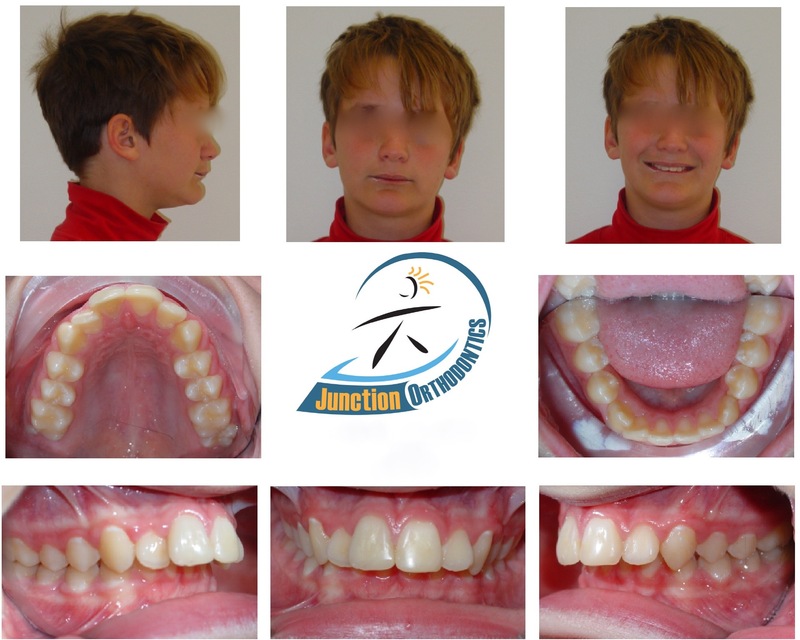 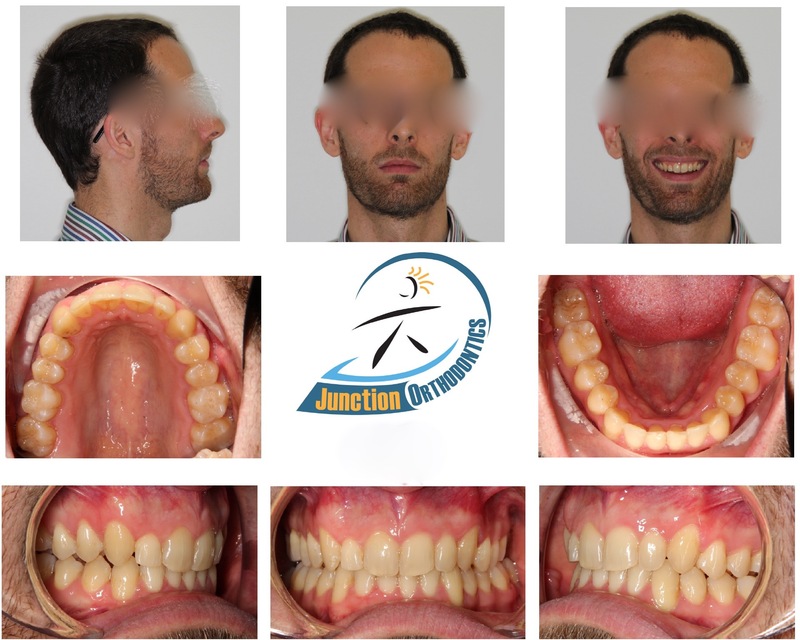 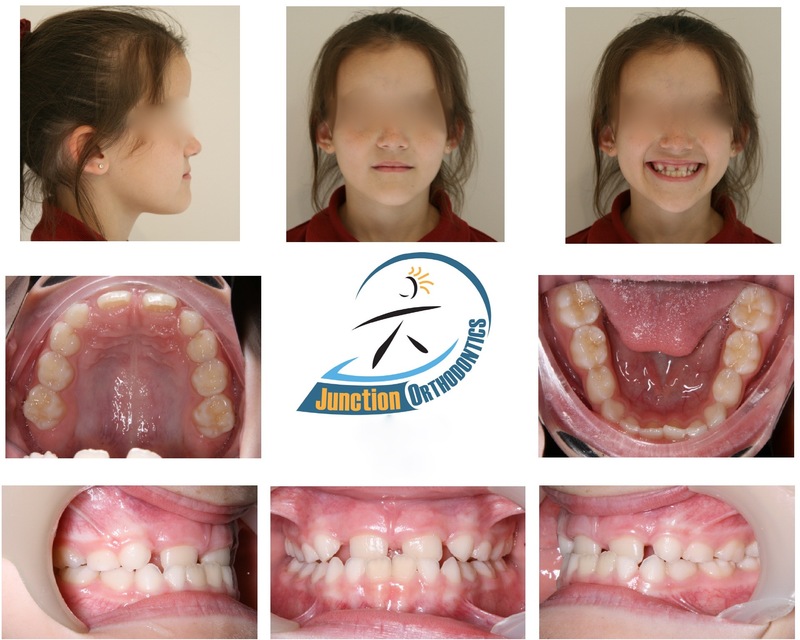 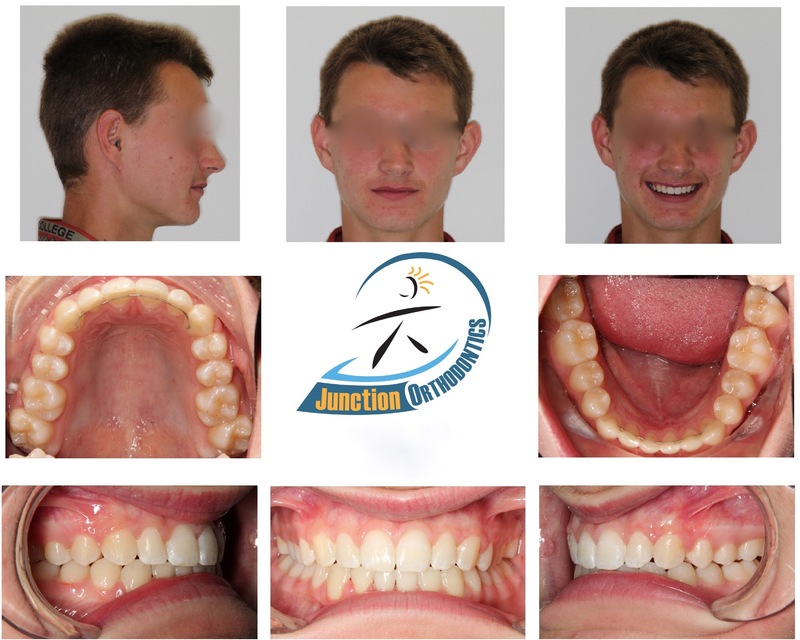 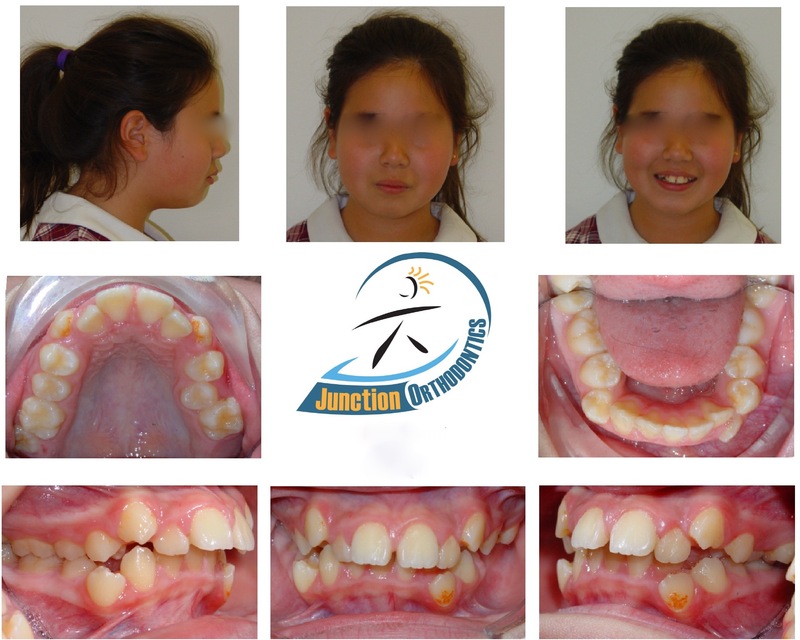 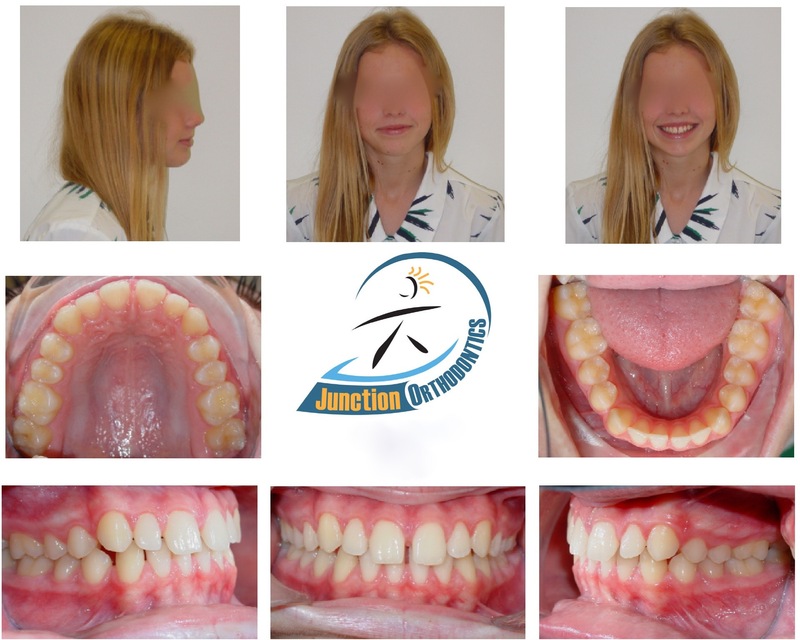 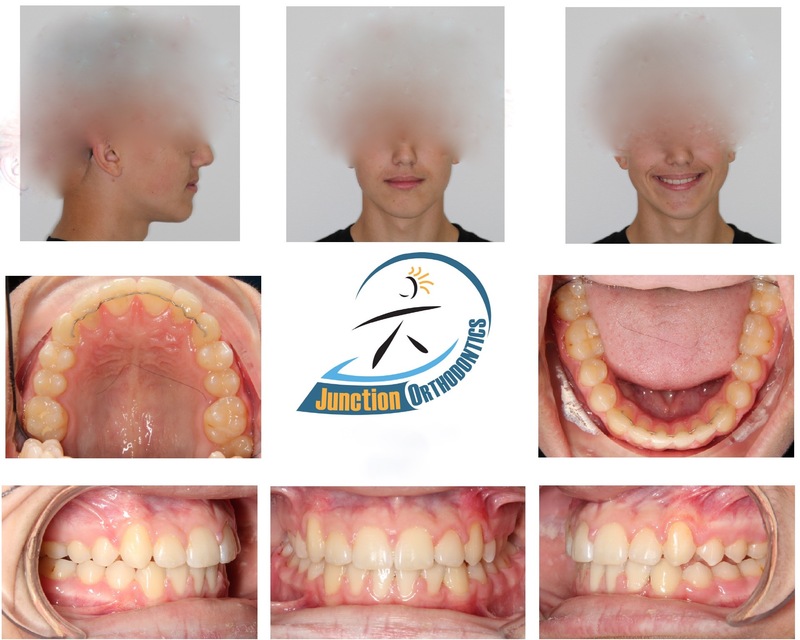 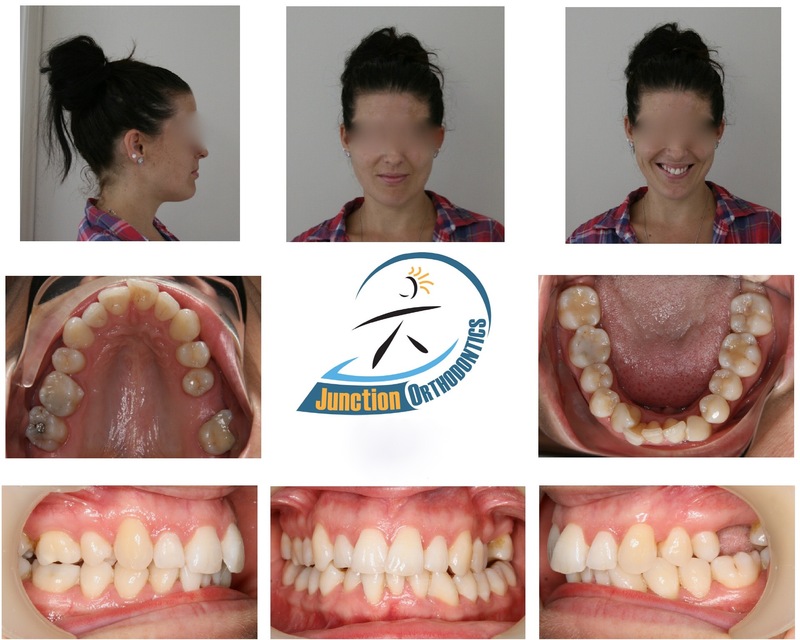 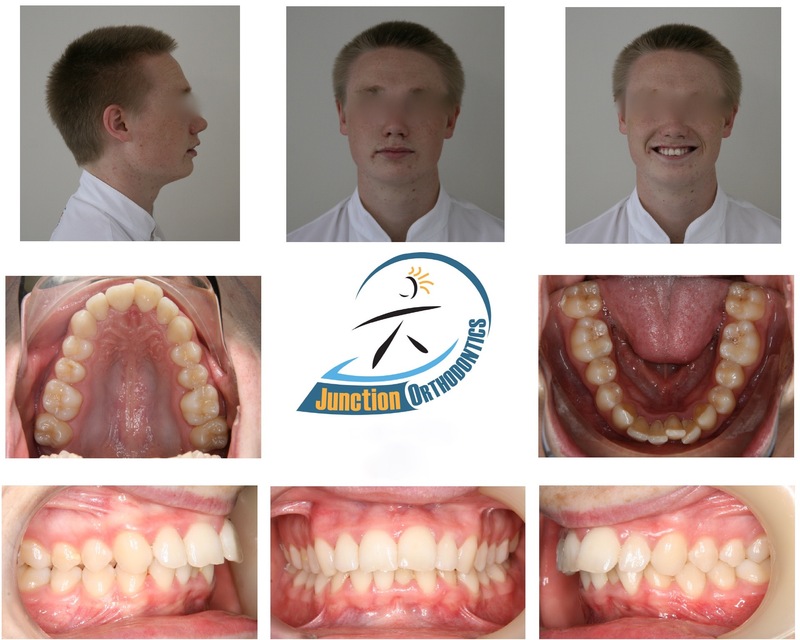 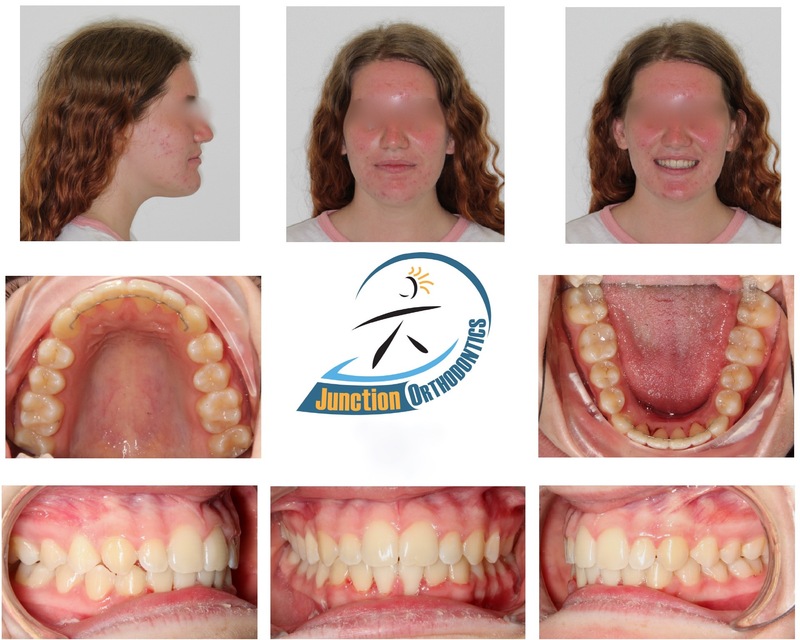 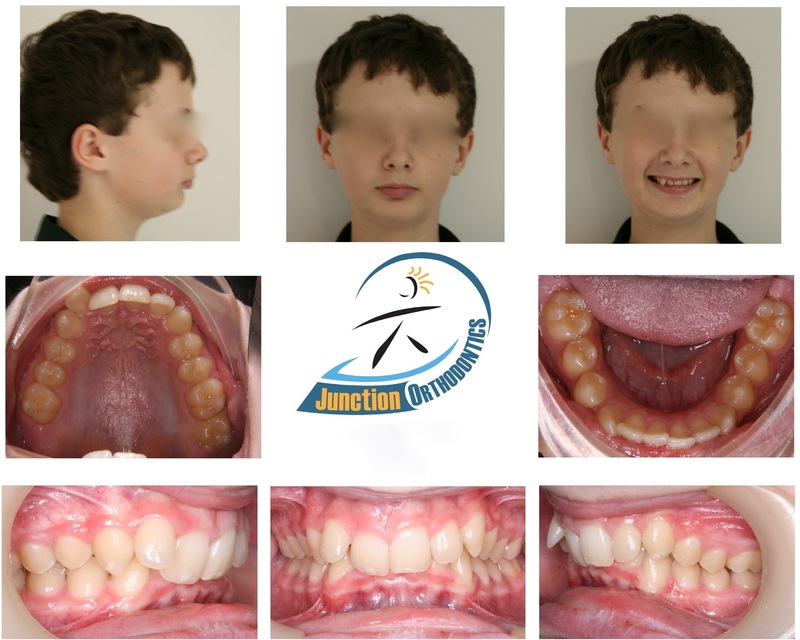 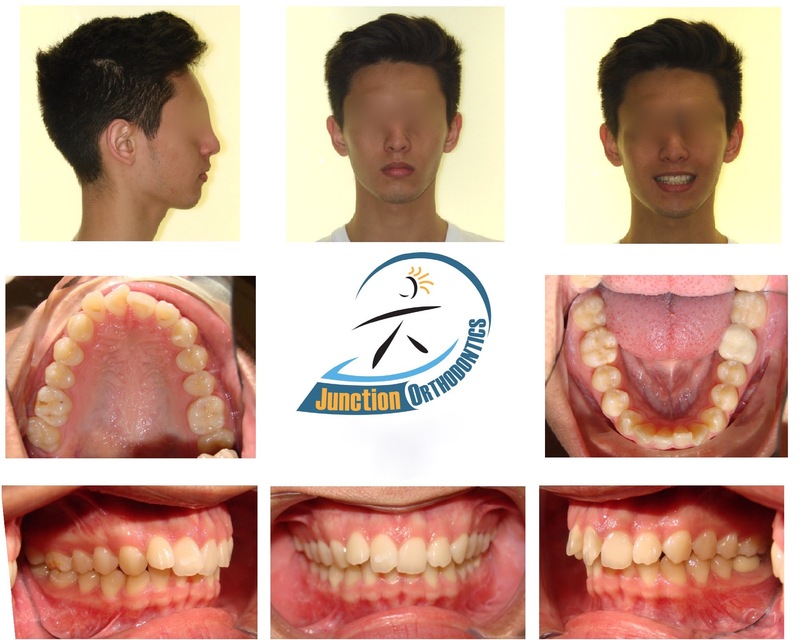 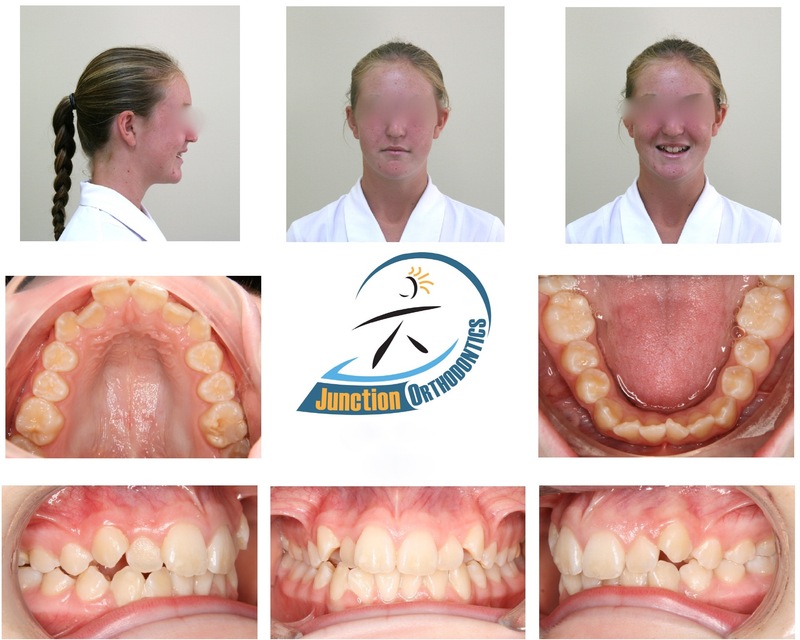 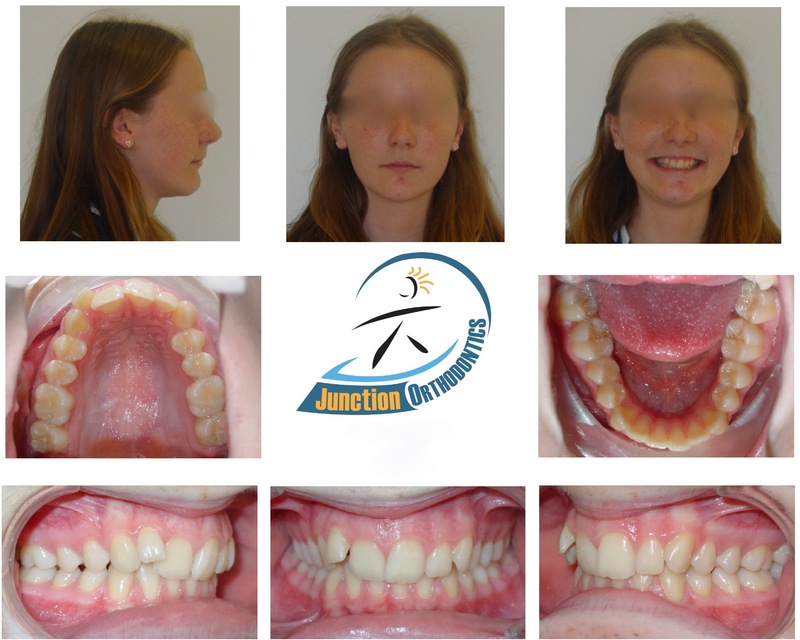 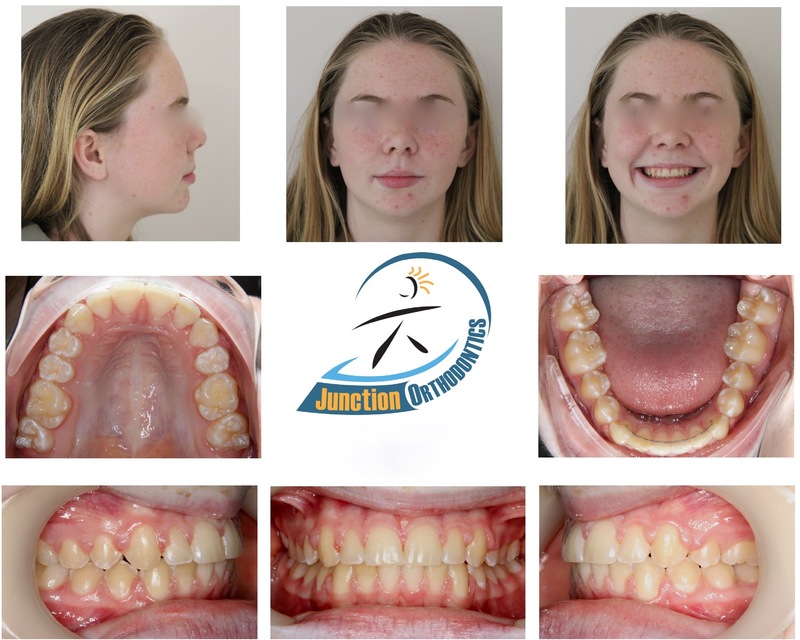 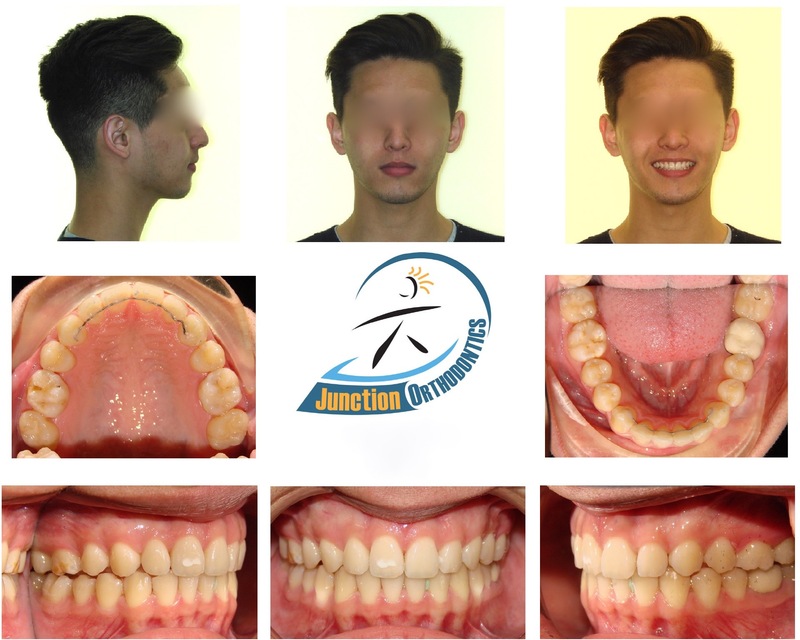 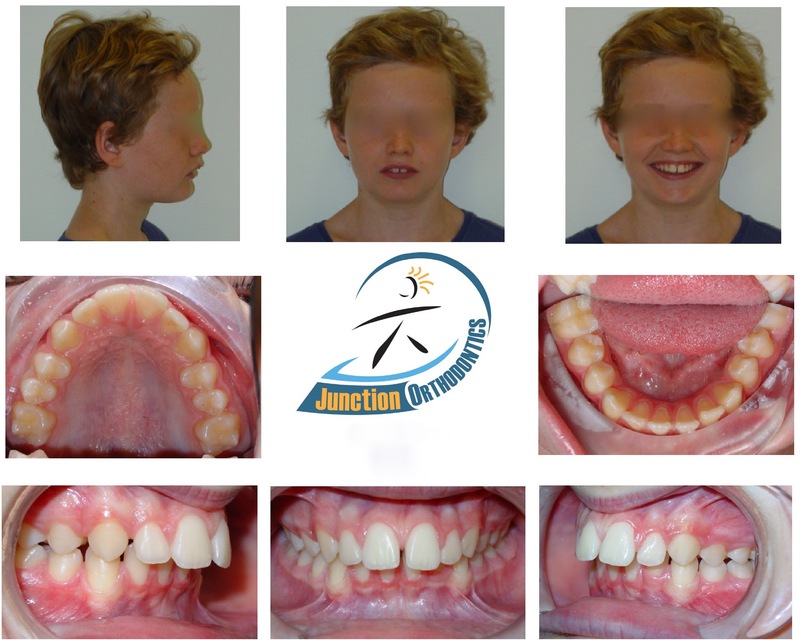 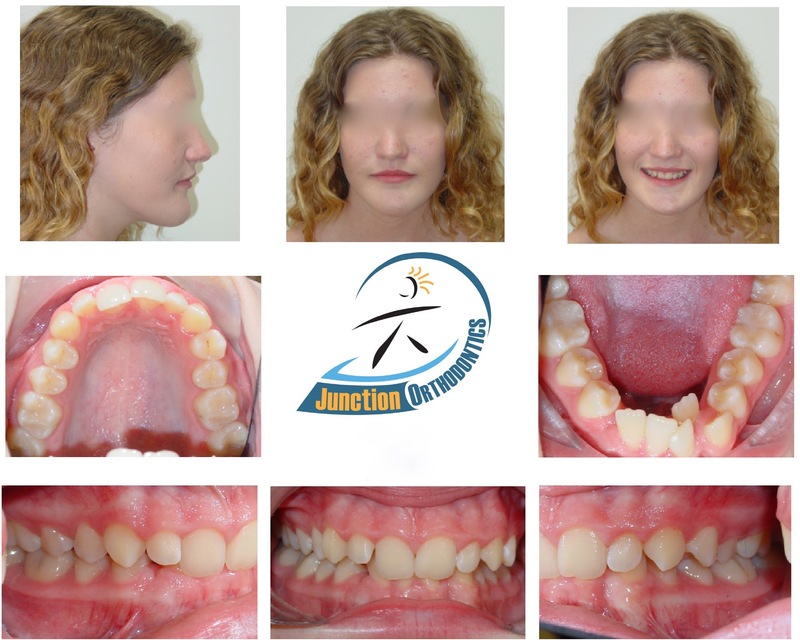 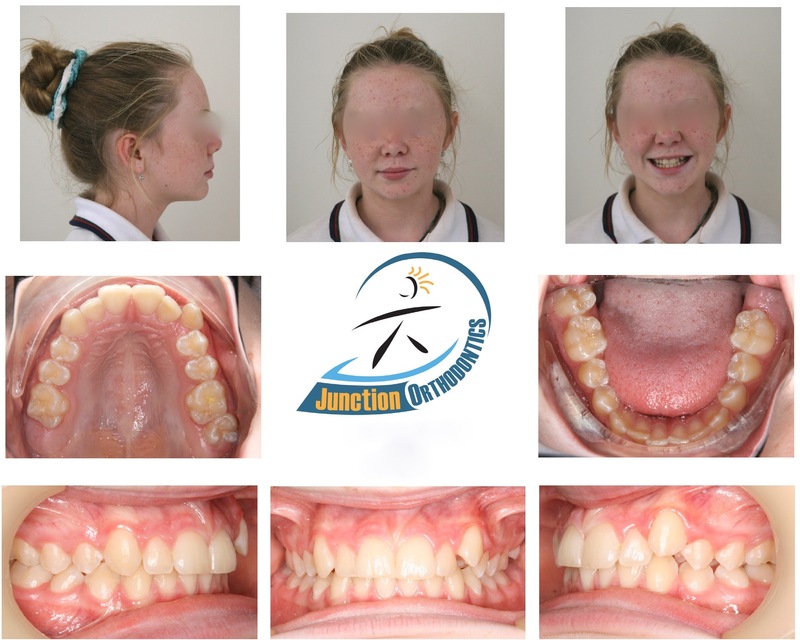 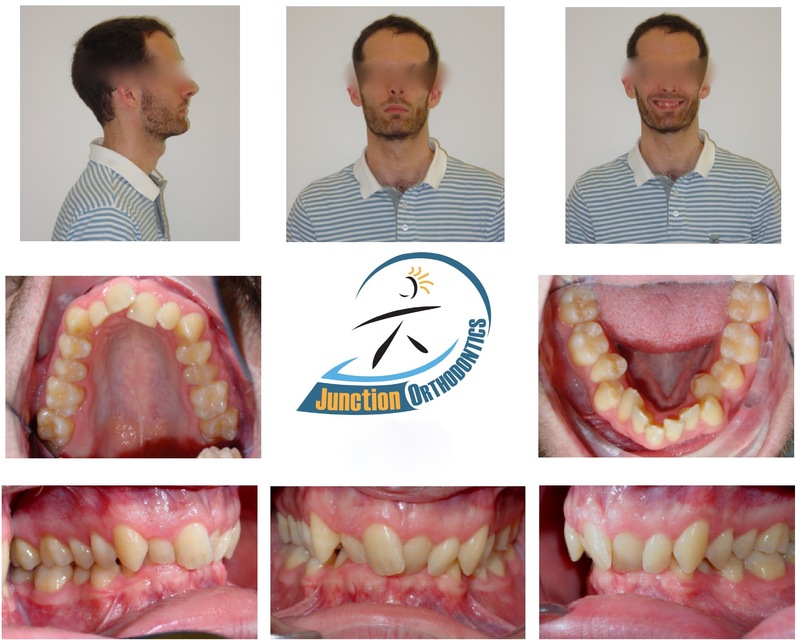 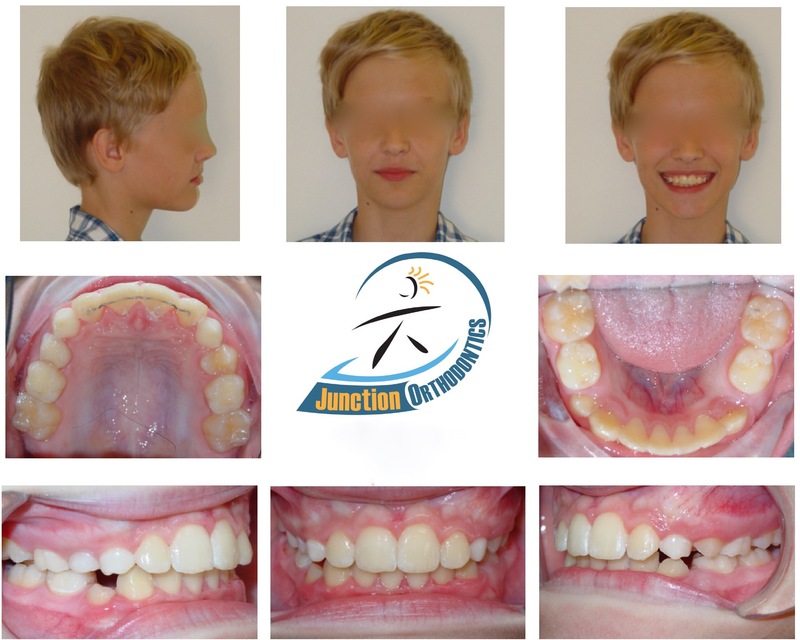 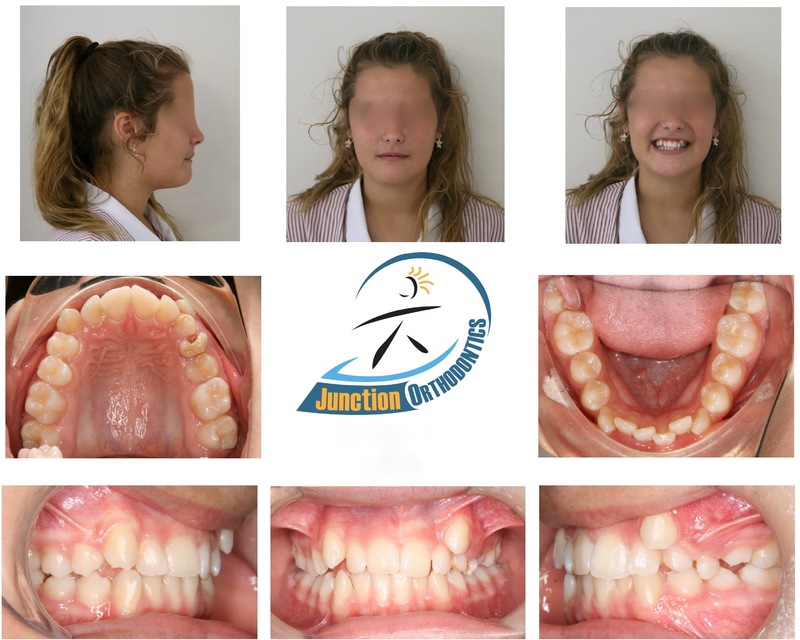 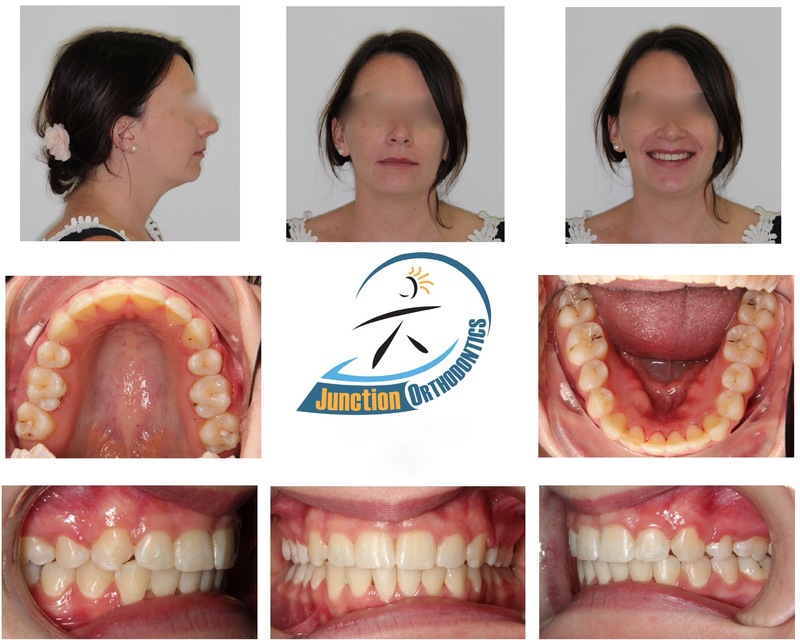 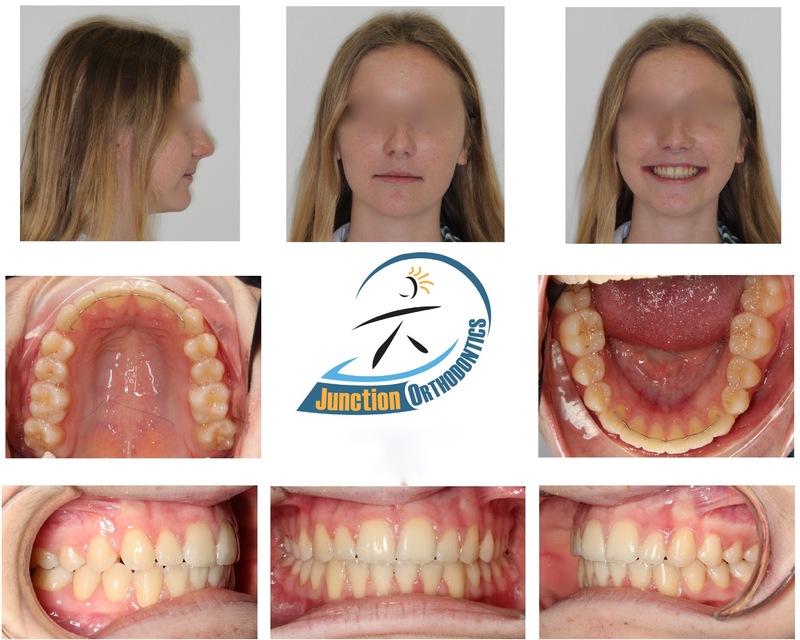 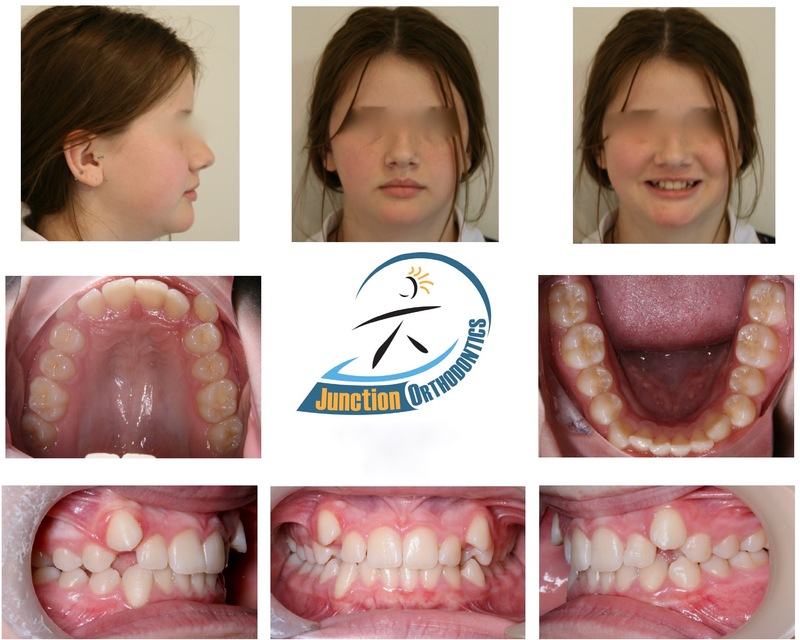 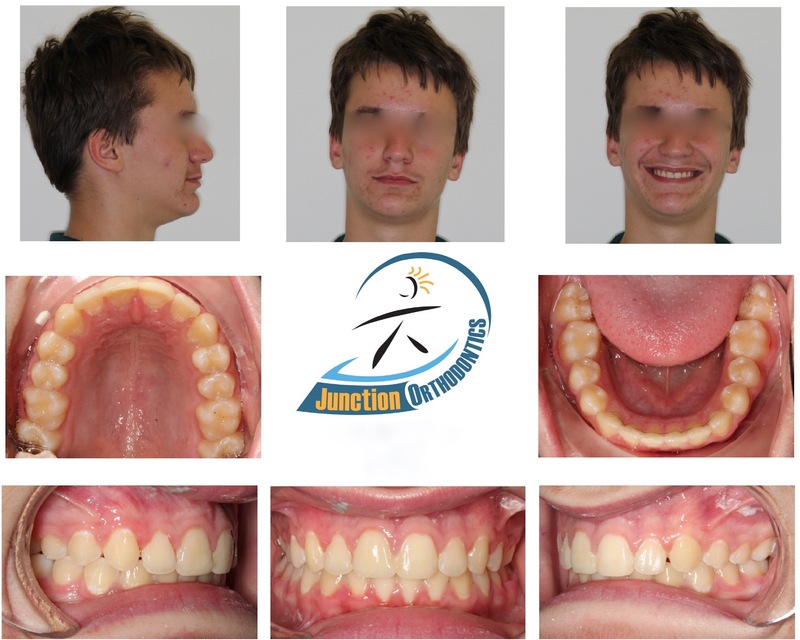 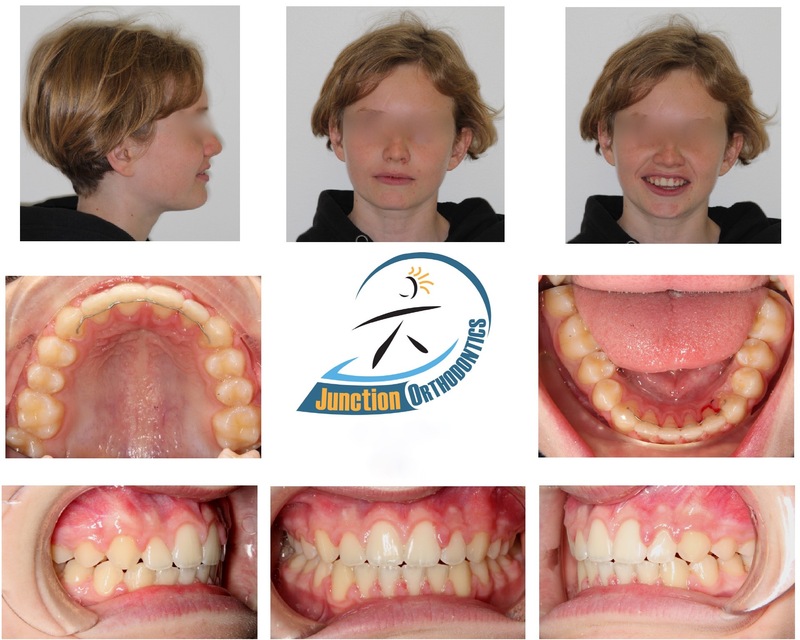 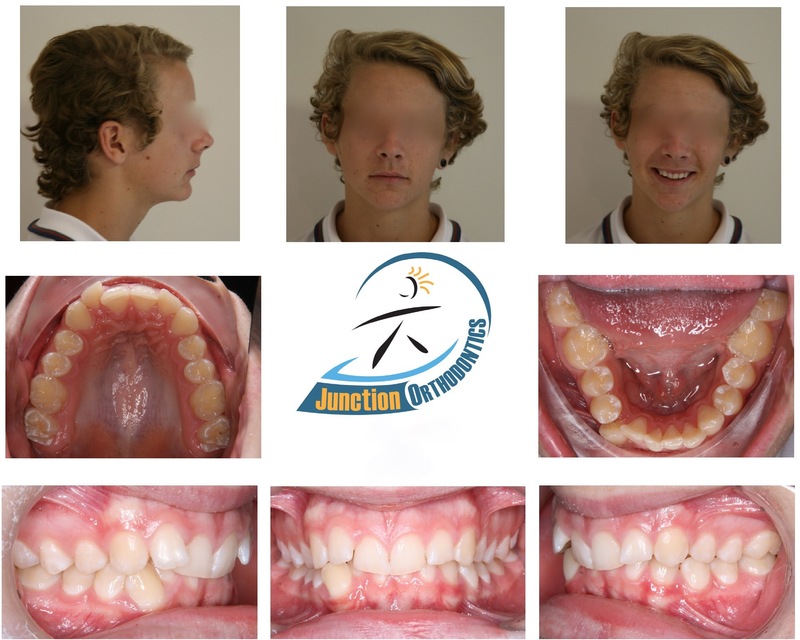 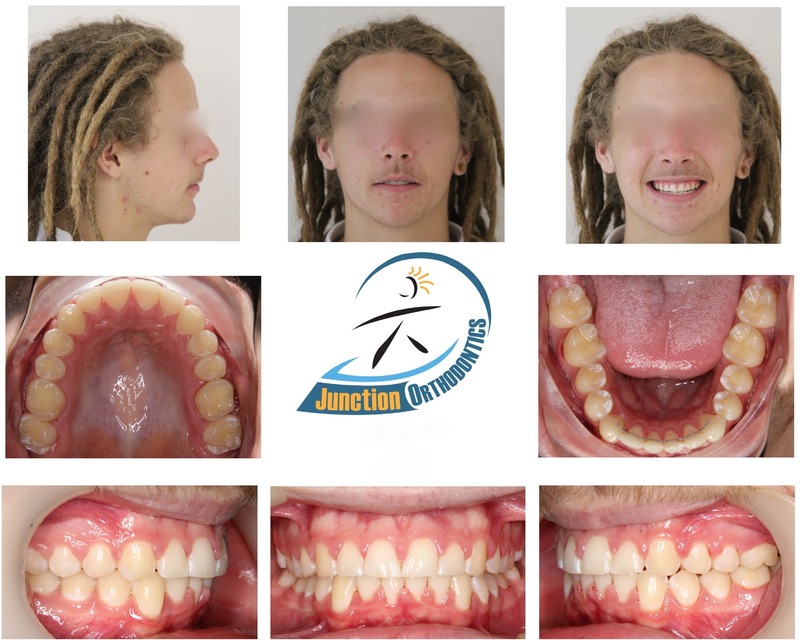 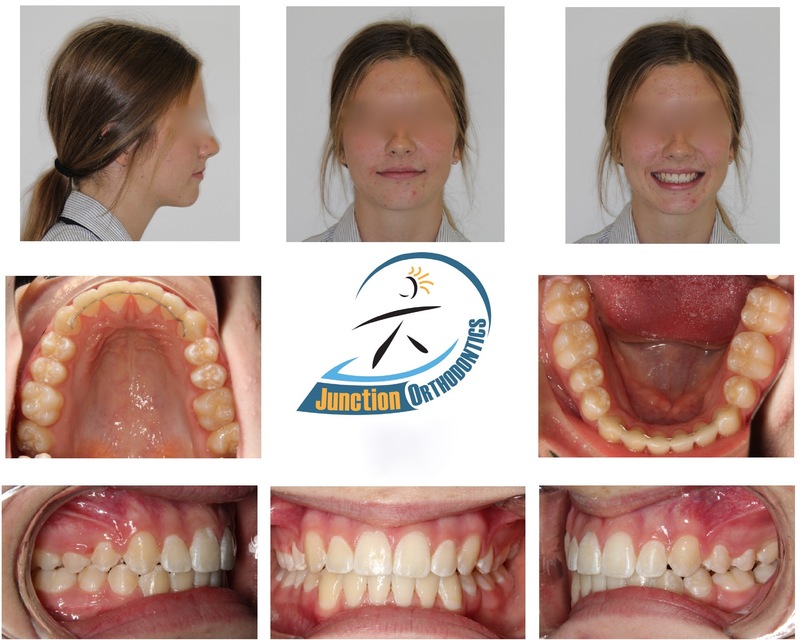 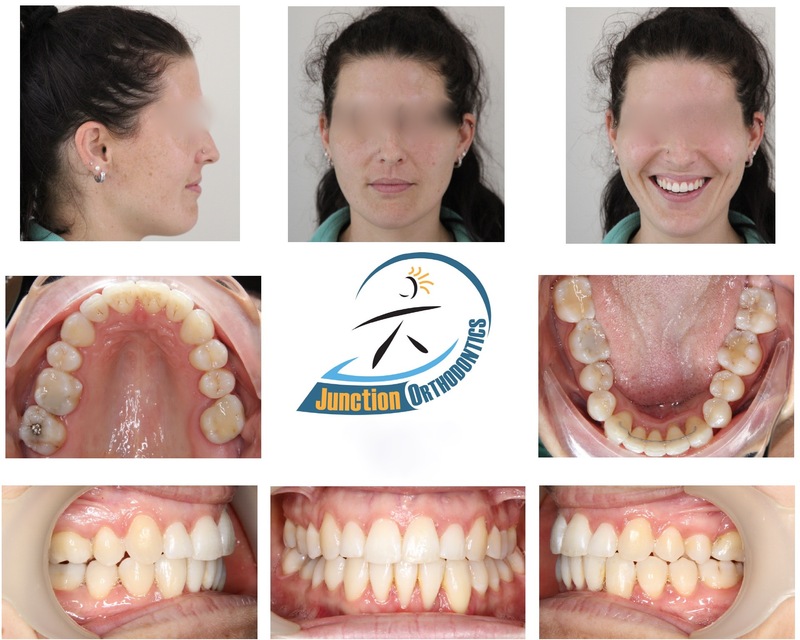 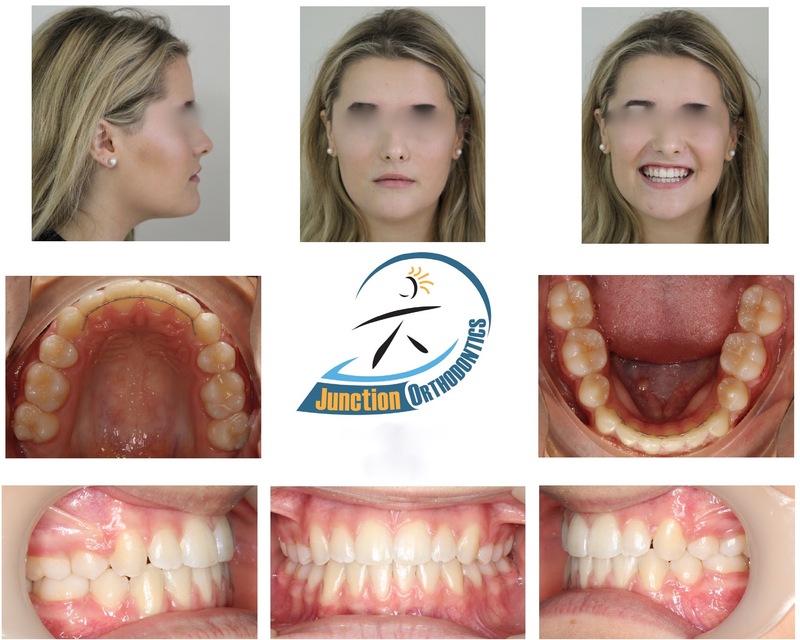 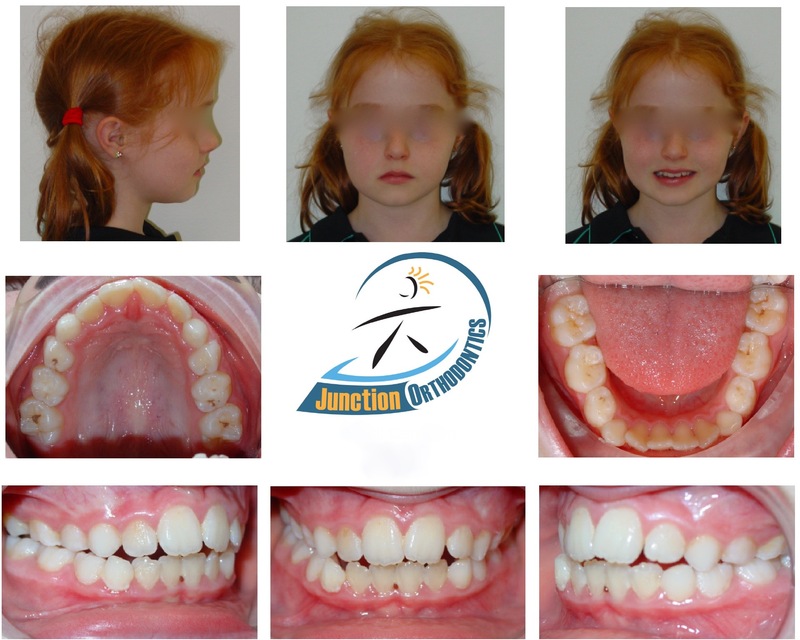 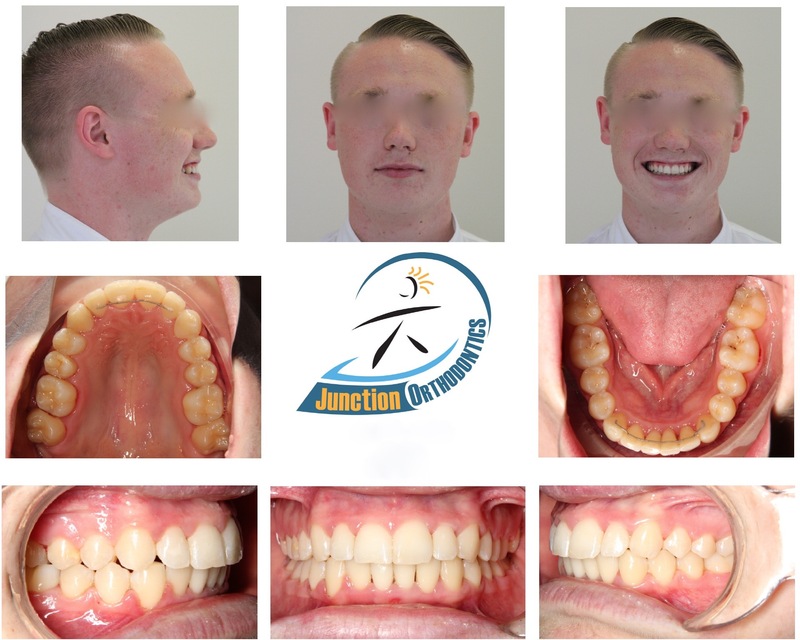 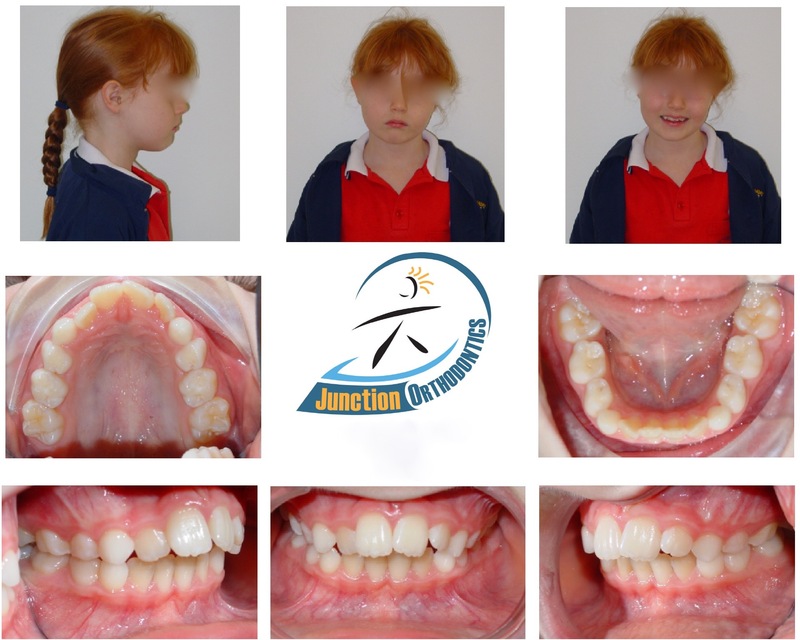 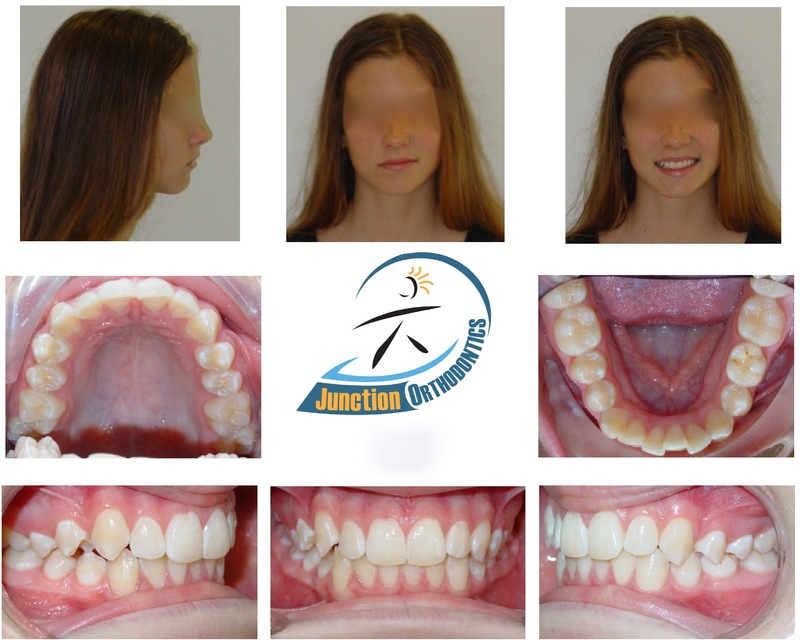 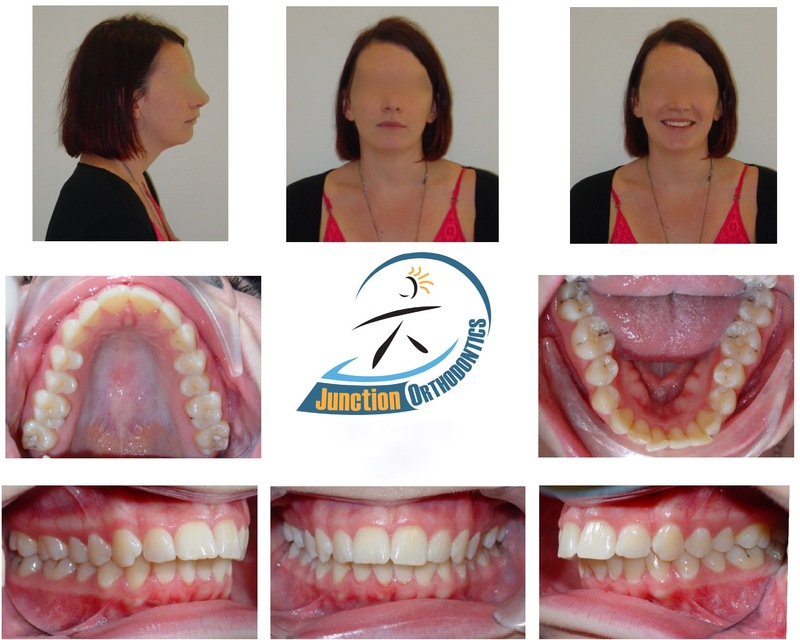 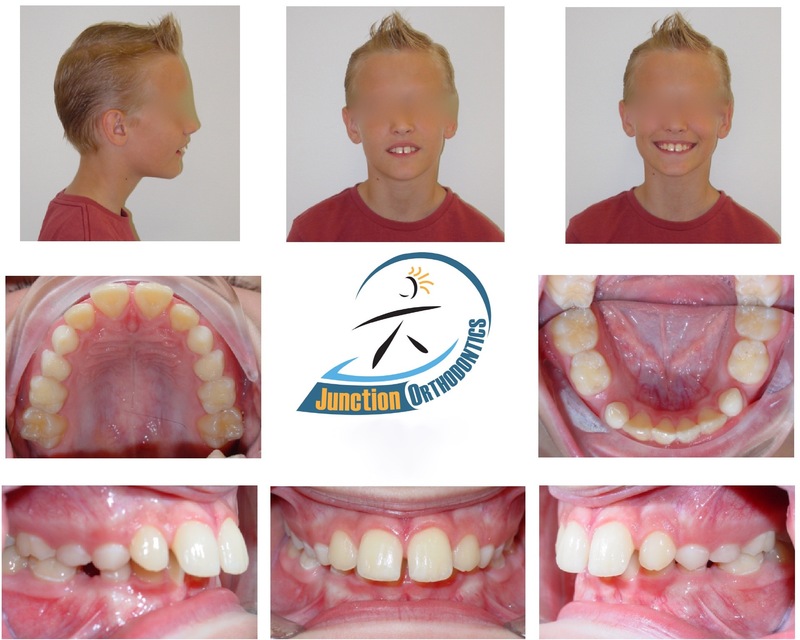 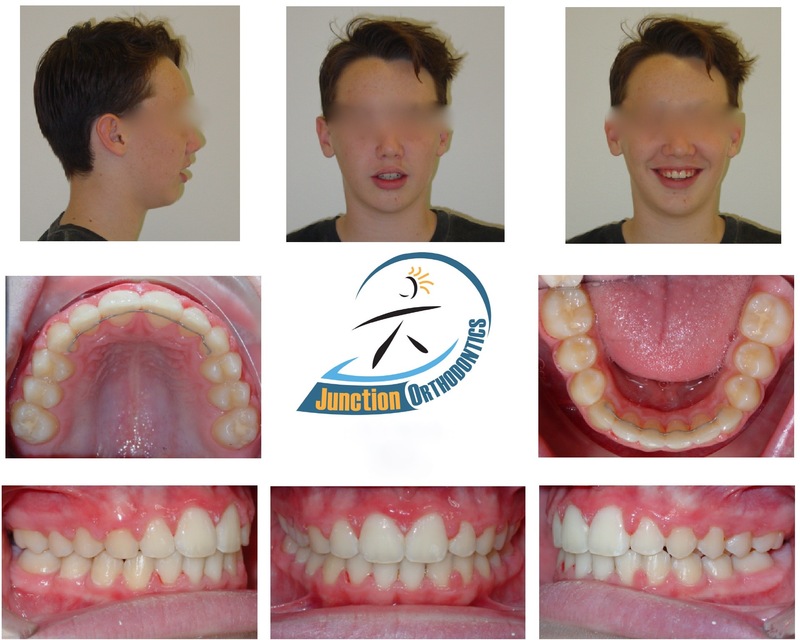 The majority of these cases were treated with a single course of braces or Invisalign. 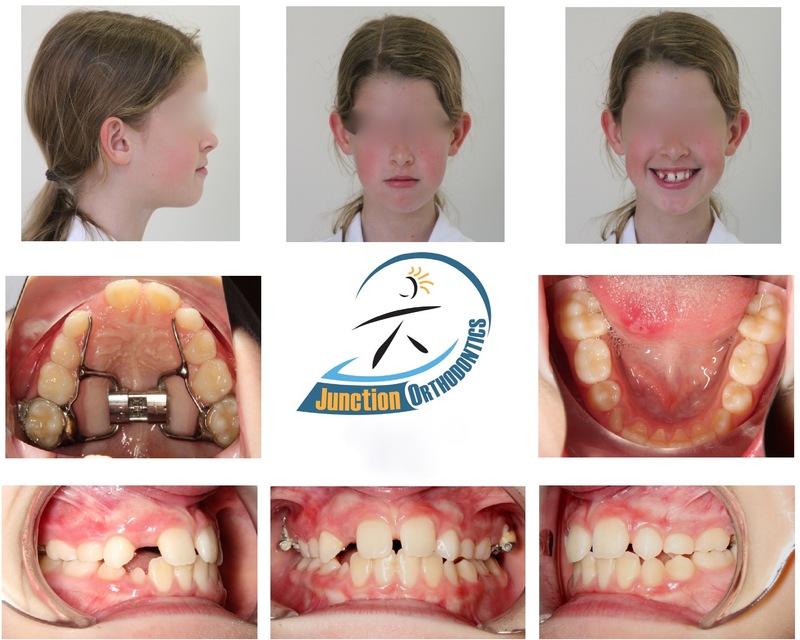 There is little reputable literature that supports prolonged multiphase treatment and it is profoundly unfair on most children to have them go through many years of treatment when there is minimal benefit to their dental health and general wellbeing. 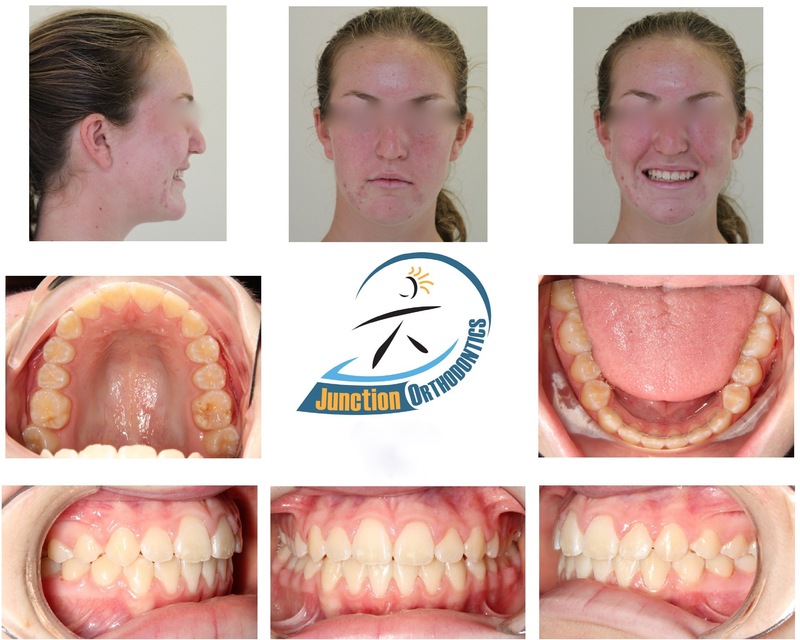 Click on the below images to enlarge and scroll through before and after photos.